Our Club was Founded over 125 years ago in 1891! and we're still going strong. 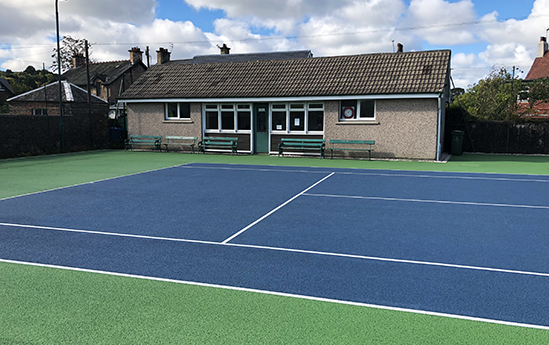 We have members of all ages, from under 5's to over 70's, ladies and gents, boys and girls - all happily playing social and competitive tennis and taking part in Coaching and Cardio sessions. 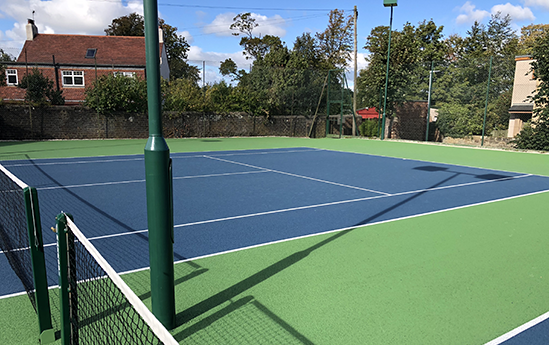 We have 3 all weather, performance surface courts which are fully floodit, so our members play all year round and well into the dark evenings too. The clubhouse is heated, has a kitchen and has changing and shower facilities. Our teams participate in local and district league competitions and we have busy club nights, coaching sessions and annual championships. 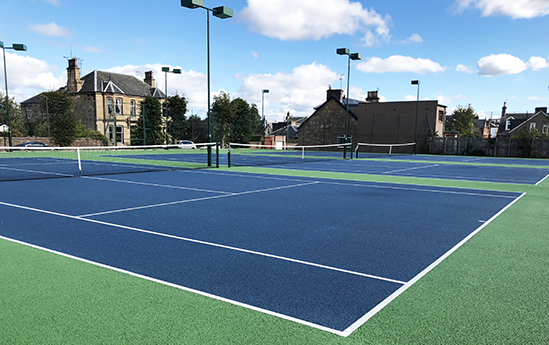 Falkirk Lawn Tennis Club has something for players of all ages and all standards, from absolute beginners to advanced. Memberships run from 1st Jan to 31st Dec each year.